We understand that at the heart of any business is sales and marketing. We are particularly experienced in very early stage sales work, including introducing our client’s technologies to large corporates, often through our existing networks. We are also perfectly suited to supporting new and established technology businesses to explore opportunities in new territories and we have previously operated in this capacity within Europe, US, Africa, Japan and China. Our business development support also extends to assisting businesses identify and engage with new distributors and other strategic corporate partners. 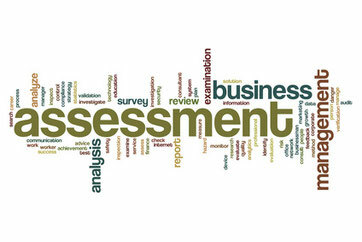 On these types of assignments, we like to scope out and agree a mission to deliver within a specified timeframe with our client and then regularly report and review practical progress made. Our role is to ‘do the legwork’ thus enabling our clients to efficiently connect up with new corporate partners and prospective clients. We are able to bring an independent, mature and experienced view to a developing early stage technology project. Introducing a combination of extensive technical knowledge with commercial experience to independently evaluate the science and development prospects of an emerging technology. This work involves critically reviewing the technology, existing and prospective intellectual property, research competitive landscape, and exploring opportunities for further improving the potential, robustness, and protection of the technology itself. We know that no matter how potentially revolutionary a new technology may be, market identification, positioning, perception, reaction, and rate of technology uptake are fundamental to the successful commercialisation of early stage technology. 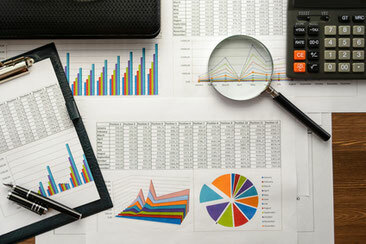 We don’t just rely on industry market research data. We collect first hand information direct from prospective customers and associated stakeholders to derive a clearer understanding of the potential and risks of commercialisation. The development and launch of a new spin-out technology business can be a lengthy and complex process. 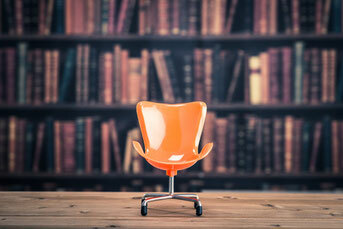 Navigating through business planning , negotiating corporate structures and licensing deals, assembling the founding team, and securing investment requires a diverse and specialist range of knowledge and experience. 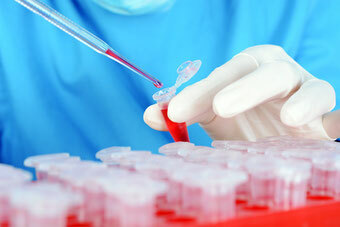 Biospire has particular expertise through the entire process and we have a pragmatic and practical approach to these assignments, utilising our experience and networks to launch robust new technology businesses. 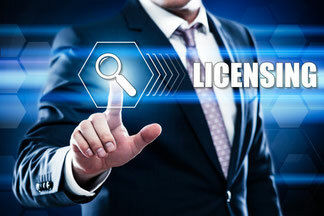 Successful and effective IP licensing starts with clear presentation, and efficient identification of target licensees. We often work with our clients, bringing our experience in understanding and interpreting new technology platforms, to distil the opportunity to a brief and succinct profile for presentation to prospective licensees. We then utilise our direct and indirect networks to identify and engage potential licensees, and can then work with our clients to negotiate and close licensing deals as appropriate. We develop structured technology scouting assignments with our clients which are process-driven and can efficiently identify, screen and evaluate new technologies from a wide range of public and private sources across Europe and Asia. 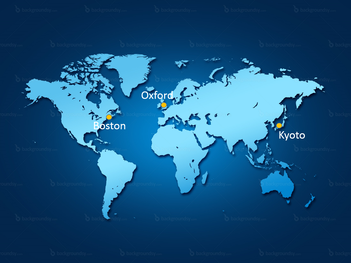 Biospire has developed both local technology networks in Oxford, UK and Kyoto, Japan and international networks utilising relationships in universities, large and small corporates, and access to regularly updated technology audits and inventory databases. We are particularly experienced in engaging with technology providers and reviewing the technical and commercial aspects of technologies on behalf of our clients. 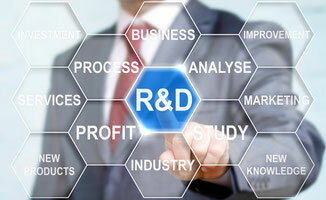 Having independent input to your R&D planning can often bring a more outward-looking, fresh and targeted plan to bear to enable rapid progress and evaluation points. The Biospire founders have significant experience in supporting the management and steering of both short and long term R&D programmes, particularly in a commercial setting. We provide management skills and technical expertise to improve the efficiency of R&D programmes in the life sciences, materials and chemistry fields. The Biospire founders are experienced in taking senior interim management roles within start-up teams or established SMEs. We bring significant practical experience in a wide range of corporate operations including financial planning and raising capital, sales and marketing, R&D, production, corporate restructuring, and general management. Through high levels of interpersonal skills, knowledge and a wide range of experiences we are able to bring balanced judgement and practical assistance to help early stage high technology SMEs at the corporate management level to make step changes in growth.